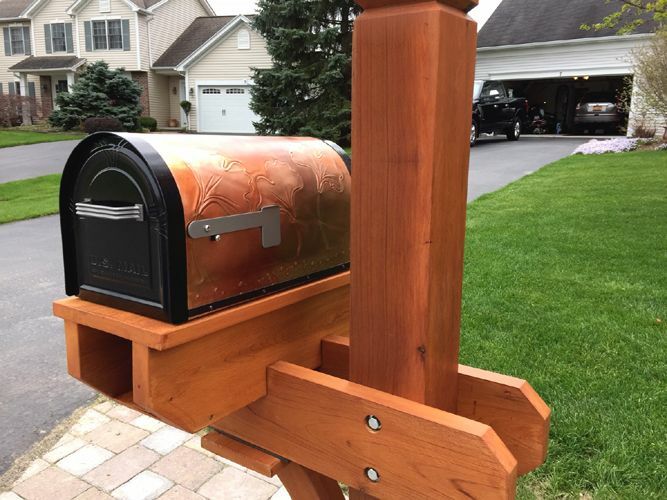 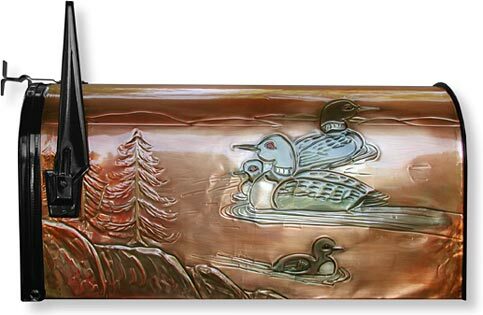 Hand embossed copper surrounds this durable steel rural mailbox. 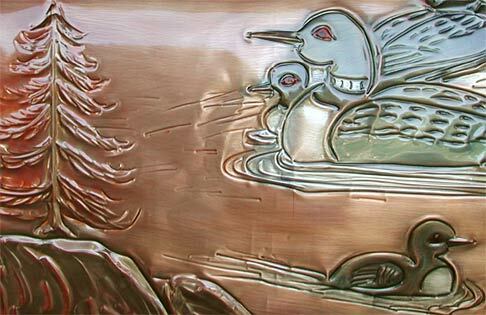 The family that swims together stays together . . .